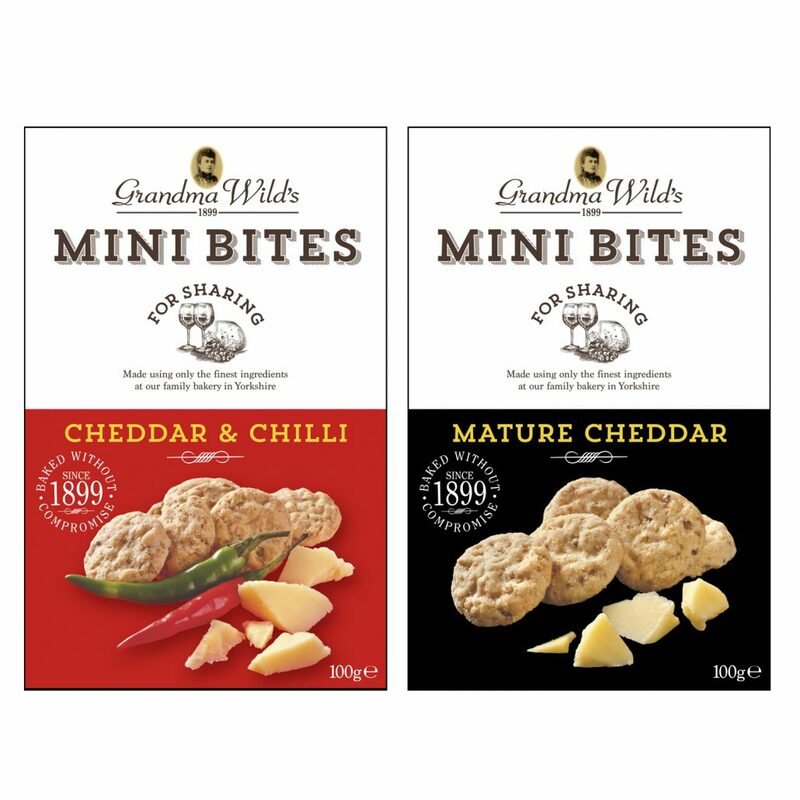 Herbert Walkers food packaging section deploys the best in creative design skills and technical expertise to create attractive and serviceable packaging for both standard and luxury food items. Food hygiene is our highest priority and we have a dedicated food facility with multiple presses assigned to low migration work. 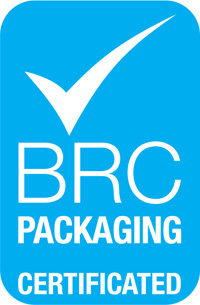 We are accredited with the BRC Packaging Standard and produce an extensive range of products including sleeves, direct fill tubs, pots and cartons for major food retailers and food service providers. Our automated production processes, including a high speed automated packing line, straight line gluing and a high capacity die cutter with blanking and automatic waste removal enables us to produce volume orders without compromising stringent health and safety standards or product quality. Our sample service is very popular with clients who benefit from seeing fully printed and finished samples of their packaging before producing in volume. Our experienced pre-press team will advise and guide you through the possible options available and then create prototypes. We will print, emboss, foil and finish the sample to ensure you are entirely happy with your packaging before sign off. Our in-house die-making, foiling and embossing services are ideal for premium brands requiring a luxury look and feel: brands are elevated, higher price points achieved and greater “on-shelf” presence attained. These specialist services are provided by our team of experienced printers so you can enjoy the highest quality finishes, quickly and efficiently without suffering from extended lead times. All food and confectionery packaging demands the highest levels of safety and hygiene. We have a dedicated BRC Packaging facility with multiple presses assigned to low migration work and hold the BRC Packaging Standard, assuring you of the highest levels of professionalism and food safety.